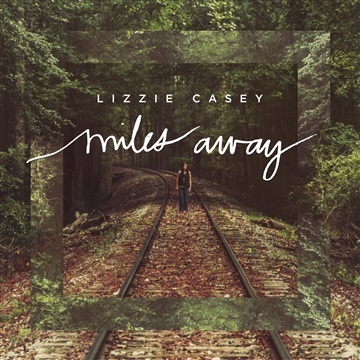 "Miles Away" is the debut release from Rocky Mount, NC artist Lizzie Casey. Lizzie’s music is thoughtfully composed and her EP features an amalgam of musical genres ranging from bright pop, jazz and acoustic, and a modern trap sound with dark undertones. As listeners experience this project, they will be provided with opportunity to peer into Lizzie’s musical landscape. Each track was written from places of raw emotion in order to expose the truth of pain and juxtapose it with hope for redemption. “Miles Away” was executively produced by Raleigh, NC MC and producer P.A.T. Junior with engineering by Justin Pelham and additional instrumentation from Raleigh, NC musicians PJ Pate (Guitar) and Will Jackson (Percussion).